I ran across this on tumblr and thought people might be interested in it. 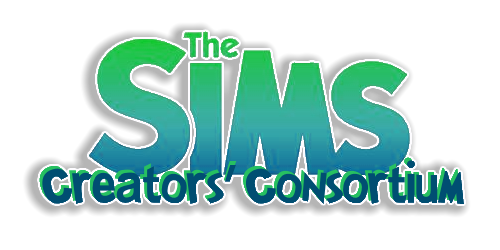 It would work for any flavor of Sims you play, but since I predominantly play TS3, I'm posting it here. The idea is to make a sim-a-day based on the following list of prompts. I haven't undertaken it because I can't do a sim in a single day (not to my satisfaction anyway!) I might make it a sim-a-week challenge though. Day 30: Epitome of your sim style! For many people, doing a sim per day is a bit much. Nothing says they have to be contiguous days. It could be a sim-a-week. Or it could just be a launching pad for ideas. A nice alternative (or in addition to?) to this, is Button's Twelve Months of Sims! That's a great idea K2....I agree, there is no way I could make a sim a day either. Possibly a week or maybe one a month. Thanks for posting. I would get behind the next day, lol. Interesting challenge though. I can't even find the time to get my game loaded, much less create a sim daily interesting challenge though! I will start this 1st January. This is great, thanks for posting!! I'll never make the deadline of a Sim a day, but it will be my challenge to make all these Sims next year. Yay, something to look forward to! I started this challenge with Sims4. My Sims3 game takes ages to load, didn't want to bother. Awesome! A daring participant! I think I'll add links to the first post. 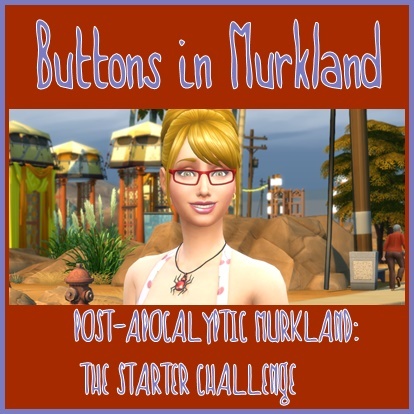 @Buttons - I'm up for an avatar make-over challenge! What are your thoughts? Doing the items on this challenge's list or some other idea? We did that before and I thought it went very well. We remade the cat lady She had at least 4 cats and was in the criminal career in AP. We redid her old house too. Too bad I can't remember her name. It will come to me when it no longer matters. It's Hetty but I don't remember her last name. Oh.....I don't know. What do you think? Probably other ideas. Thanks BG! Looks great. I'll add a cross-link to the first post.